Delrin® is an acetal homopolymer with an excellent balance of properties that bridges the gap between metal and plastic. 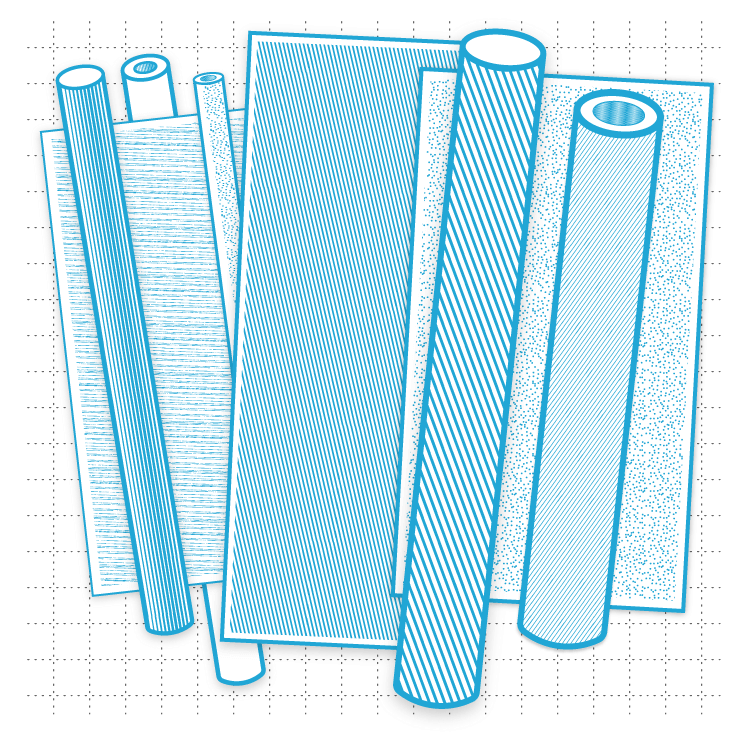 Delrin Sheet is known for low moisture absorption, high tensile strength, creep resistance, and durability. With chemical resistance to hydrocarbons, solvents and natural chemicals, Delrin sheets are ideal for industrial applications. Delrin Acetal's overall combination of physical, tribological and environmental properties make it ideal for many wear and mechanical applications. Parts exposed to a wet environment, like pump and valve components, are especially suitable. Other common uses for Delrin sheets include gears, bearings, bushings, rollers, fittings and electrical insulator parts.